We have been hearing rumors over the past few weeks that Apple is looking to launch their next-generation iPad tablet in February of next year. The most recent rumor spreading everywhere is that the iPad 3 will release on February 24th, which is Steve Jobs’ birthday. 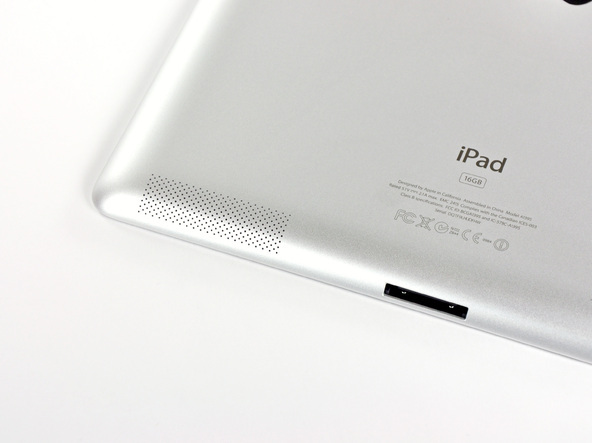 Now, onto some new evidence that hints to an iPad 3 launch in February. 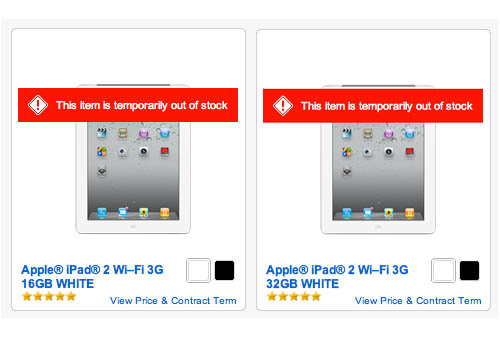 Verizon, which is the largest cell phone provider in the US is currently running low on their iPad 2 stock. The customer reps have not only verified this but they also stated that they can’t say whether these devices will be available again. Supply constraints like this are usually a strong indication of a product refresh, especially since Apple has a history of this. Just the fact that Verizon is out of its two most popular iPad models definitely suggests that a new product is coming soon. Also, Apple has the refurbished iPad 2 on sale for $419. These theories are just theories and nothing can be proven but if you are looking to buy an iPad soon, you may want to hold off for a couple of months to see what happens.